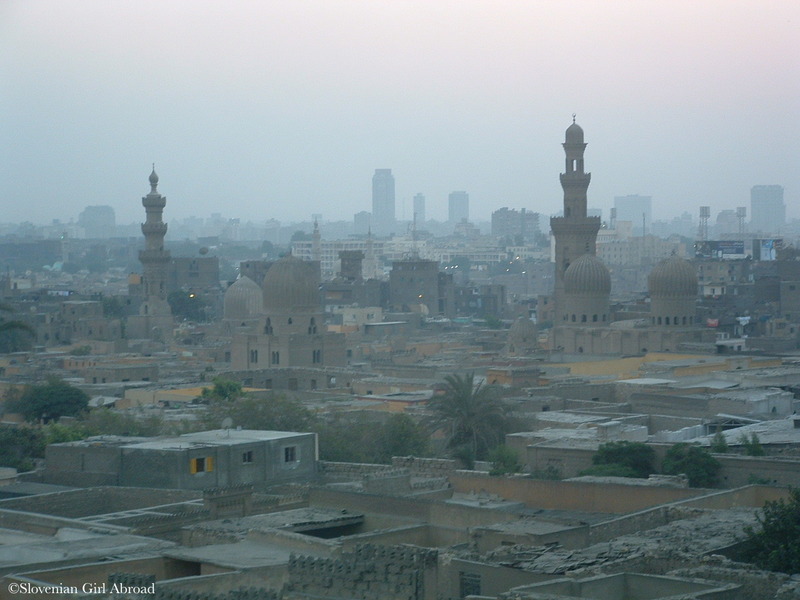 Today’s Blast from the Past post is taking you back to September 2006 when I first time left Europe to visit Egypt in North Africa. I’ve spent most of my holidays relaxing at the beach in Hurgada. But, when in Egypt it would be a shame not to dedicate at least a day for exploring the ancient Egyptian heritage. 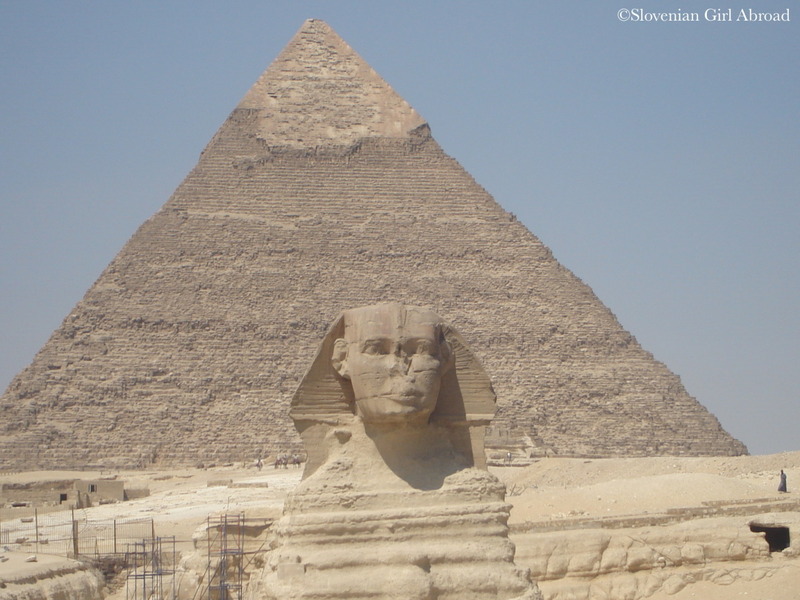 Where else to go than to Giza, where the most famous monuments from the ancient Egypt era – the Pyramids and the Sphinx – can be found.